OceanGliders brings together the worldwide glider community around a limited number of thematic where glider technology is perfectly suited to address well identified scientific and societal issues. Its Steering Team is in charge of the coordination of its different Task Teams and regularly reports to WMO/IOC JCOMM Observation Coordination Group. Based on 2-years mandates, the Steering Team nominates the Executive Committee (composed of the Chair, the Co-Chair, the TT Leaders and the GOOS Advisor) and new Steering Team members, based on a limited number of rules related to required expertise and representativeness (in terms of task teams, gender balance and geography). It has been stated that OceanGliders should focus on scientific and societal based objectives. OceanGliders will concentrate its efforts on the use of gliders to study storms, boundary current region, water transformation zones, polar regions and BioGeoChemical processes, topics on which gliders can strongly contribute, in collaboration with other platforms, to a better understanding of the ocean processes and their impacts on ecosystems and human beings. 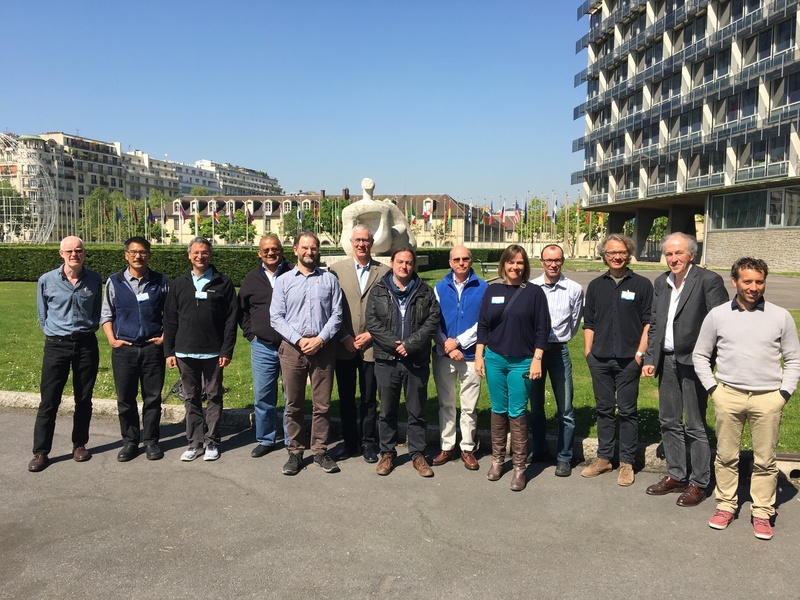 The OceanGliders Data Management Task Team organizes and reports on real time and delayed mode contributions of gliders data at the global level and facilitates data access to the general glider and broader communities. OceanGliders is an “associated program” of the GOOS. Terms of Reference, organization, membership and general objectives have been discussed under the advice of a GCOS/GOOS Scientific Officer to align the OceanGliders implementation plan with the GCOS/GOOS global strategy. The contribution of OceanGliders to the GOOS needs to be assessed with fit-for-purpose indexes for the global network and each Task Team. JCOMMOPS is in charge of assessing the status and value of the global ocean observing system from a global and platform-oriented points of view. Today, the OceanGliders contribution to the GOOS can be measured through its real time inputs in the Global Telecommunication System. Few developments, in collaboration with JCOMMOPS, are necessary to have a better overview of the gliders contributions but this requires the development of dedicated composite indexes that measure not only real time data delivery but also time at sea, coverage, use of the data, scientific production, etc. Each Task Team will be in charge of the definition of such indexes in the next years.